Holly is commonly associated with the holiday season and it has been this way for over two thousand years. Although it is closely associated with Holiday Season, holly was linked to winter traditions before Christianity. During European winters, holly was one of the few plants to beautify the landscape. The plants glossy green leaves and bright red berries were very attractive when other plants were either spent or gone dormant. This, along with the availability of it during the winter made the holly a favorable choice to use. Some of the first recorded uses date back to ancient times where The Romans celebrated the solstice with a mid-winter holiday called the Saturnalia, honoring the Roman god Saturn. They lit candles in their homes; they spent time with friends and family; they decorated their homes with wreaths and garlands made of holly. Druids considered holly a sacred plant, and often wore it on their heads as a crown. They believed that it remained green to help keep the earth beautiful when the deciduous trees lost their leaves. 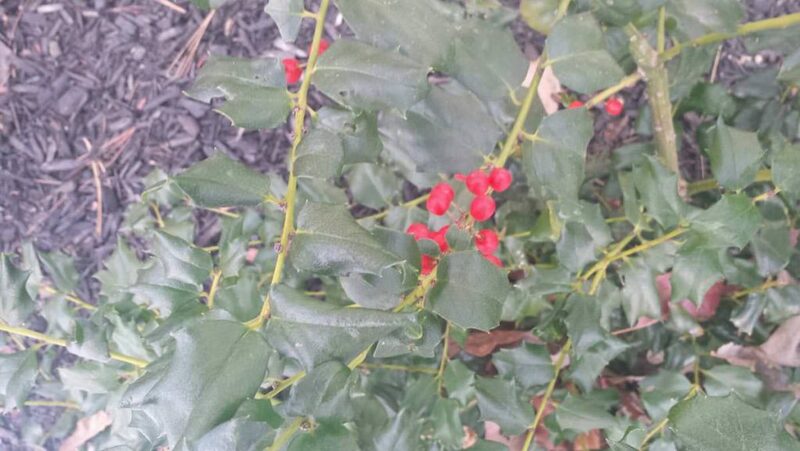 The holly berries were thought to represent the sacred menstrual blood of their Goddess. Pagans would place holly leaves and branches around their dwellings during winter. They believed that by doing this it would invite fairies in the forest to come and use their house as shelter for the cold. As Christianity spread, many of these Ancient Roman and Celtic tradition of decorating and gathering during the winter solstice were carried over and combined or changed for religious beliefs. For instance, the spiny holly leaves were a reminder of the crown that Jesus wore. The symbolism of the red berries changed; it signified the blood of Christ spilled for the sins of mankind. These beliefs along with the timing of winter and scarcity of plants paved the way for holly being used as a symbol of Christmas. Do you want to learn more about holly shrubs and trees? 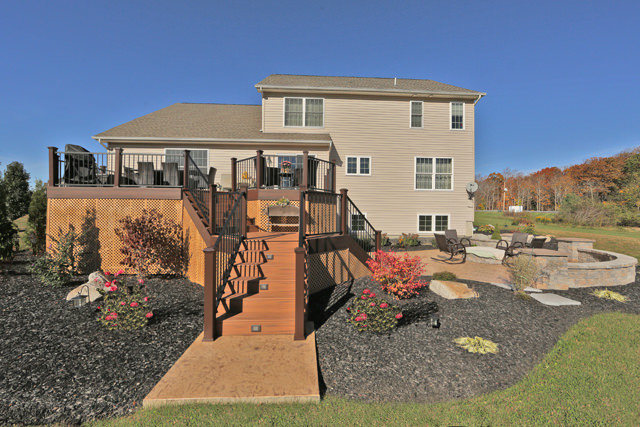 For more information about holly as a landscape and natural plant, click here.